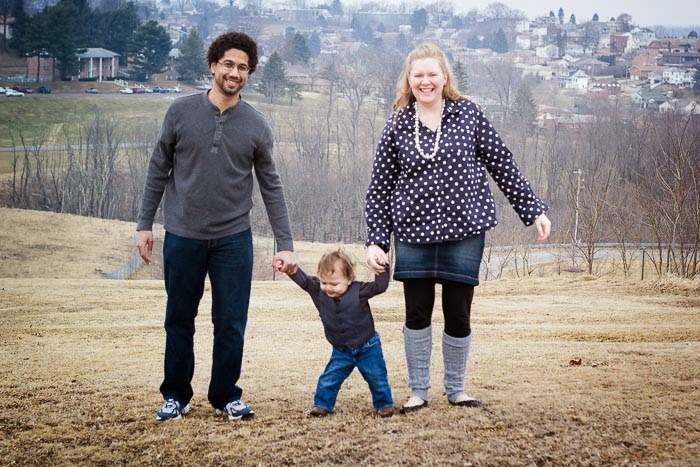 A Mom In The Making: Ever Feel Like Your Life Has Termites? My life has termites. Ok not literally… but roll with it. I feel like my life is sometimes like a strong log cabin. It has a great foundation, it is built of the best materials… everything that I need for success. Storms can come, wolves can howl, but my solid oak cabin is set. However it isn’t the large looming danger that can take the house down. It is an almost invisible termite, and not one but millions. My life is great, all the major things are wonderful I’m blessed with a great husband, healthy baby, stable job and incredible family. But it’s all the little things that often make me crazy, the internet freezing while commenting on a blog, a burnt dinner, accidentally dropping my lunch in the parking lot when I was rushing to work and STARVING!. How silly. 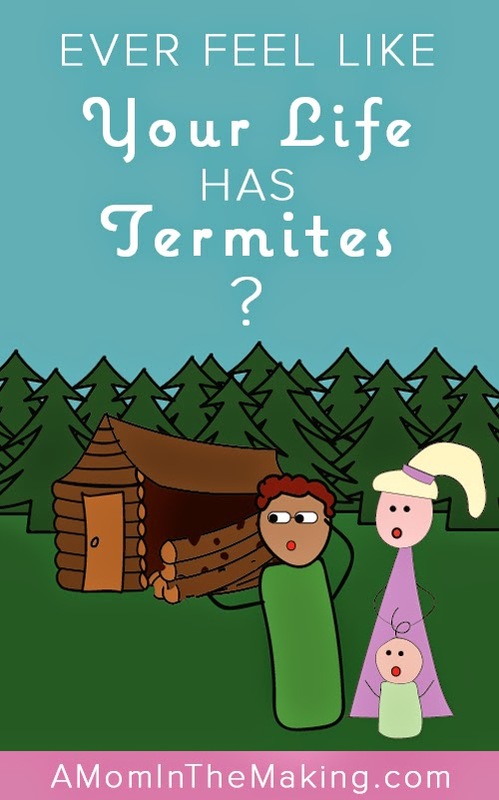 Most people looking at a log cabin don’t imagine the little things like termites as a major threat. I feel like I give great attention to the big things in life… but really the little things, if unattended, can cause us to crumble from within. I am looking forward to focusing on loving and laughing in the little moments of life. Knowing that those little moments ultimately define the big ones. What is one of your favorite little moments to share with your kids?